Deborah Kennedy was the voice of the CHOGM (Commonwealth Heads of Government) 2011 Opening Ceremony in Perth, Western Australia, and introduced 53 World leaders and dignitaries, including Her Majesty Queen Elizabeth II, Head of the Commonwealth. The ceremony was broadcast live, around the Commonwealth. In November 2012, Deborah was the Master of Ceremonies at a State reception for the visit to Western Australia of then United States Secretary of State Hillary Clinton. Former ABC Television newsreader Deborah Kennedy is a familiar face in Western Australia and will add elegance and style as MC for any corporate event, conference, seminar or as a speaker for breakfast, lunch or dinner functions. Deborah has been a journalist since 1985 and is one of only a handful in Western Australia who has had a high profile career across three forms of media…print, radio and television. Deborah is a former columnist with ‘The Australian’ newspaper and spent 12 years writing for “The West Australian’ and ‘Daily News’ newspapers in Perth. 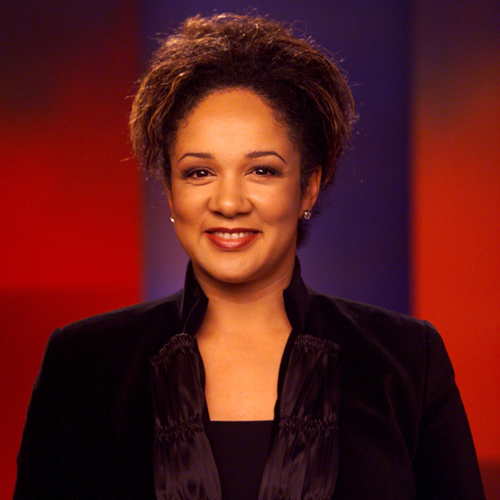 Deborah presented ABC1 nightly news in WA between 1998 and 2004. During that time she also presented the ABC’s Asia Pacific News Service into Asia. Between 2008 and 2010 Deborah was co-producer and anchor of WIN Television News across Western Australia. She read breakfast radio news in Perth between 2004 and 2009 and has written for a number of magazines in Australia and internationally. She currently is involved in regular program segments on Radio 6PR, Perth. Some of Deborah’s other high profile MC duties include the prestigious Hyundai Hopman Cup New Year’s Eve Ball in Perth (five consecutive years), the Australian Hotels’ Association Accommodation Hotels Ball (four times), the WA Premier’s Public Sector Commission Awards (four consecutive years) and the WA Consumer Protection Awards (seven consecutive years), WA Health Awards (twice), WA Education Awards and WA Science Awards. She has also been MC/facilitator for numerous conferences, seminars and forums.